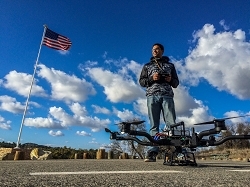 The Quadrocopter team offers flight training courses to help ensure that you are completely comfortable and confident with your multi-rotor platform. 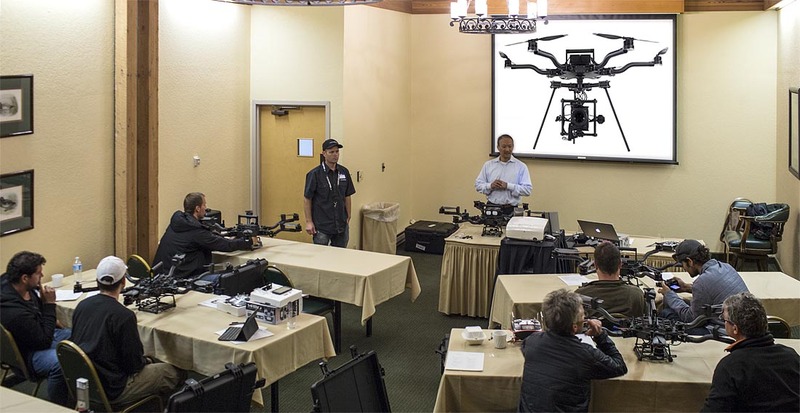 The ALTA familiarization training is a concentrated hands-on two-day course focusing on the new business norm for elite aerial cinematographers. We will take an in-depth look at all the unique features of the ALTA and how they correlate to real world environments. With over 1,000 flights on the ALTA/Synapse flight controller, we will pass along tips to help you get "the shot" in a safe and efficient manner and share aircraft dynamic settings for flying the RED, that have worked well for us. In addition, we will spend time on answering questions that are a challenge to the industry, emergency procedures, precision flight in confined spaces, communication with Pilot, Camera Operator and Director, communicating with the relevant Authorities, setting aerial rates and the latest on the Section 333 Exemption process. Weather & location permitting, a flight demonstration will be done at the end of both training days. With over 71 combined years of fixed wing & rotorcraft experience our PPL and BNUC-S certified pilots have flown in the Bahamas, Belize, Bermuda, Botswana, Canada, Grand Cayman Islands, Hungary, Mexico, United Kingdom and throughout the United States and are prepared to share this knowledge with you. Location: Whitefish, Montana, Pasadena, California or a custom location. Custom training packages are also available upon request. Email or call 1-406-897-1027 for further information. 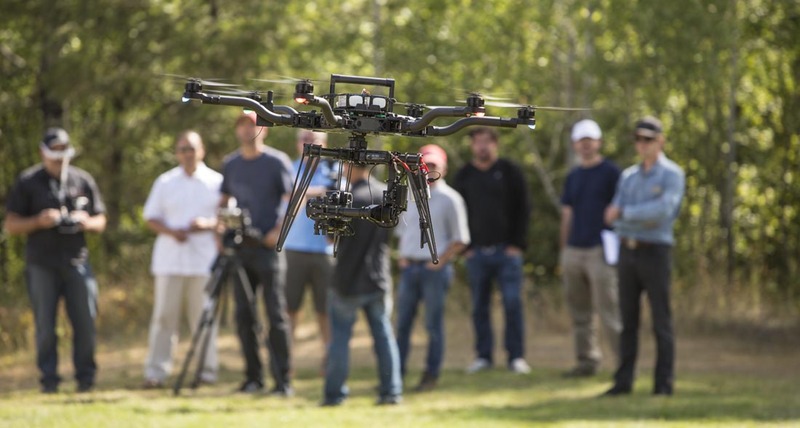 The hands-on Freefly ALTA Delivery three-day course is designed to fast track Directors, Directors of Photography, Camera Operators and UAV pilots with a comprehensive knowledge of the new Freefly Systems ALTA and Synapse Flight Controller and overall UAV management. With a high “Instructor to Student” Ratio (1:2) you have access to immediate answers to your questions. Optimizing the MoVI M5 or M15 for aerial application requires a greater attention to details when mounting and balance the system than using it in handheld mode. 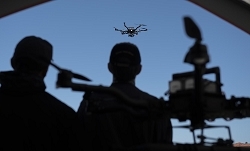 This 8 hour training is for the ALTA/MoVI owner/operator who finds it challenging to optimize the ALTA and Movi 5, 10 or 15 for aerial cinematography. We start from the ground up, concisely explaining the concept of brushless gimbal technology and take you step-by-step in maximizing your understanding of the image stabilization the MoVI offers. You’ll have hands-on experience identifying set-ups that are ideal for the payload and camera package. 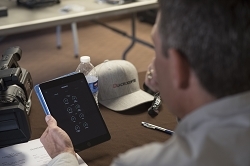 The QC Team always nails the training. I couldn't have asked for a better experience. "Ok the flying was awesome! But I enjoyed hearing about experiences and safety tips and over all operations of the ALTA. There were many things I could list that were so helpful. But at the end of the day my confidence is at a much higher level... Watching you and Jeff setting up in the field and planning the shot was great. I'm looking forward to the next class y'all have. "I had such a great time. You, Matt, and Jeff were very generous. I can't imagine doing this without your guidance and support!